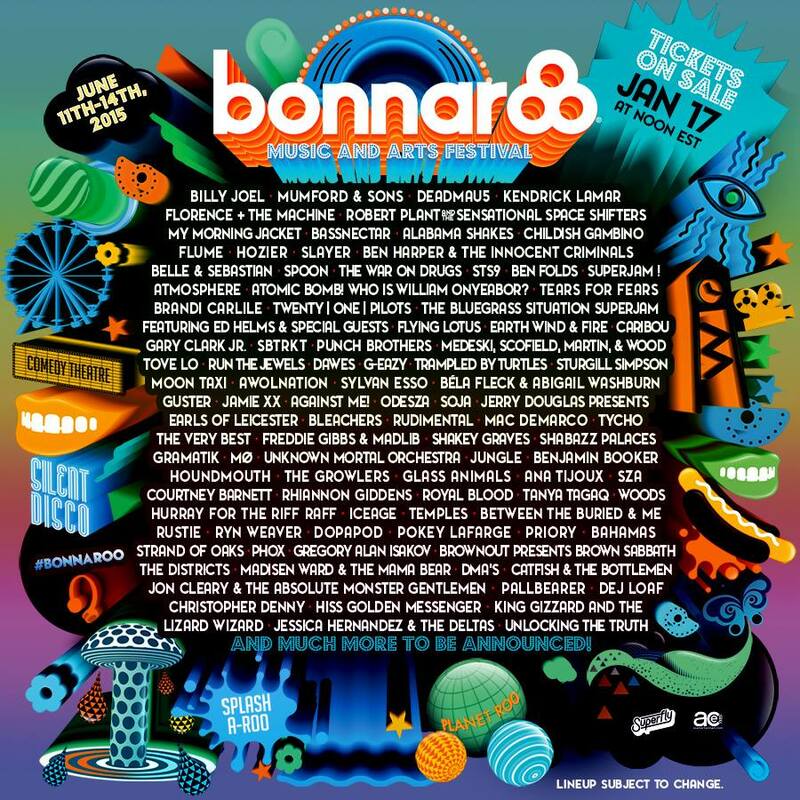 The lineup for the annual Bonnaroo festival has been released. Check it out below. 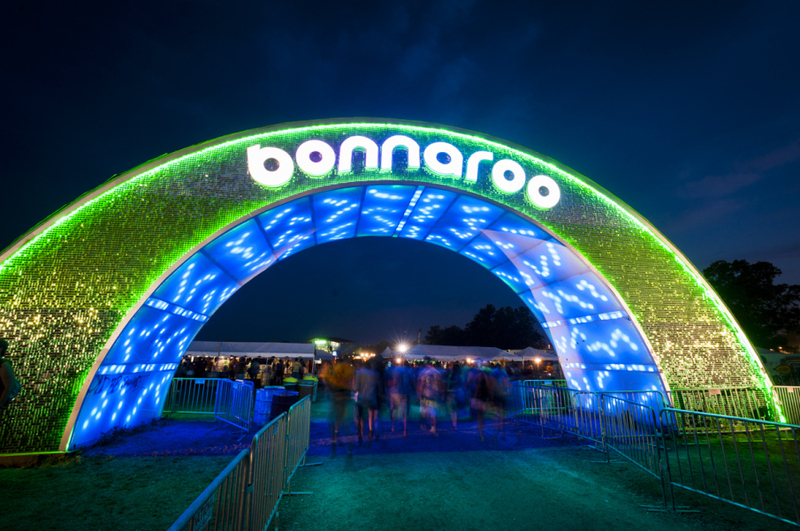 The festival will take place June 11-14 in Tennessee. Tickets go on sale January 17th at Noon EST. Catch performances from Kendrick Lamar, Childish Gambino, Run The Jewels, G-Eazy, SZA, and more.